Huawei has recently launched the "Mate S" globally, and now the chines company is planning to launch this phone in the local market of Pakistan. 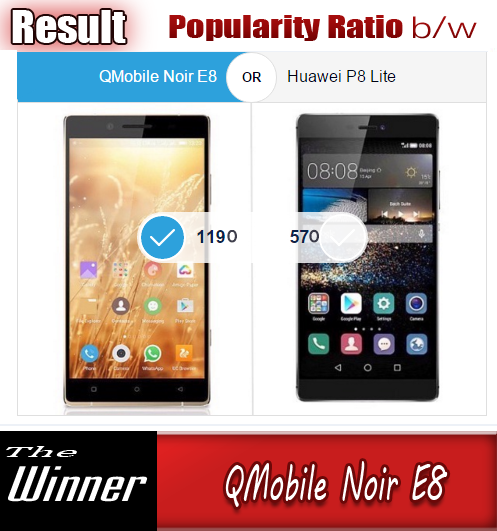 This high-end smart phone has charming features and its ability to adapt to everyday environment is an absolute unique quality of this smart phone. Huawei Mate S takes regular recording functions to the next level with the help of its creatively implanted three microphones that support Huawei’s smart direction algorithm. The Huawei Mate S’ beam-forming algorithm allows all three microphones to focus on the sounds coming from where the phone is facing, enabling a clear recording with minimal background noises. For consumers on the go, the Huawei Mate S also supports Mopria printing general protocol, which includes 700 printer types across 29 leading brands. 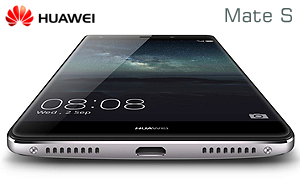 The Huawei Mate S is expected to be available for around Rs. 65,000 from early October in local markets. We will try to inform you about the the official launch event of Huawei Mate S in pakistan, as it will go live in early next month . The phone is 7.2mm thin and comes with only a 2,700mAh battery that is supposed to last a day, according to Huawei. The phone will be available in Europe starting September 15th with a price tag starting at 649 Euros from the Standard version and 699 Euros for the Premium versions. Availability in Pakistan is expected to be from next month.